Do you suffer from persistent neck pain? The neck has intricate structure which needs to stay in best condition to facilitate proper bodily movement and healthy functioning of the body. If you have pain in the neck, it will be difficult to move the head. You will find that it is hard to turn your head and see towards the other end. The mere turning of head to left or right direction makes you uncomfortable. Pain in the neck is characterized by dull or sharp ache in the neck region. If you cannot bear pain anymore, you have to choose suitable neck pain treatment option. The one who is looking for non-invasive treatment for neck ache may adopt home remedies. 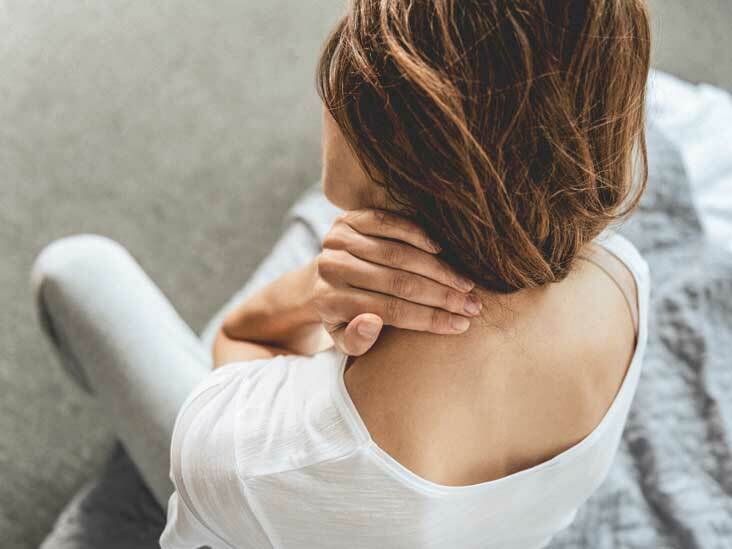 When it comes to neck ache, the causes may be several. They are muscular straining or muscle tension resulting from poor posture, sitting by the desk for prolonged hours, bad neck position when sleeping, etc. Do not go for neck surgery till the condition is severe. You may try out home remedies to get relief from pain. This should be done regularly 2-3 times a day for a week. Cold compress or ice pack is also one of the wonderful home remedies for back pain. To reduce pain and swelling, you need to rest the affected region below the shower. The high pressure water can bring about instant relief from neck discomfort. Water must be lukewarm and shower must be taken at least for 15 minutes. To relieve muscular tension, relieve stress and gain an instant relief from pain, you may mix Epsom salt in the bathtub and soak in for 20-25 minutes. Epsom salt will relax your neck muscles in a wonderful manner. Mix 2-3 cups of salt in the hot water. To reduce neck ache, you may do a lot of motion exercises to ease the pain. Certain kinds of exercises may help in strengthening and stabilizing neck muscles along with stabilizing the upper back. Moving the neck in clockwise motion slowly and then moving to the anti-clockwise motion slowly can give good results. Move your neck forward and backward to improve flexibility. Massage your neck regularly with lavender oil to relieve the pain. Massage therapy from an established masseur can help a lot. It eases muscular tension to allow you to sleep better. If you are taking post operative care services, then also the above remedies can be used. It is better to practice good posture and stay active throughout the day to prevent neck pain.